a. Combine functions, save time to do treatment, vacuum RF with photon, comfortable for loss fat skin care. b. Painless, upgraded design for target treatment area, rf, sucking and release function would not hurt the skin. c. Suitable for all body area, the machine come with 3 different size of handles, can work for all body area. d. Color touch screen, easy operation, beauty design. Functional handle, with vacuum rf photon, adopts the negative pressure technology, sucking and release to promote body metabolism and the detoxification system, rf warm up for 60~70 degree to active cells, promote collagen by photon light therapy. 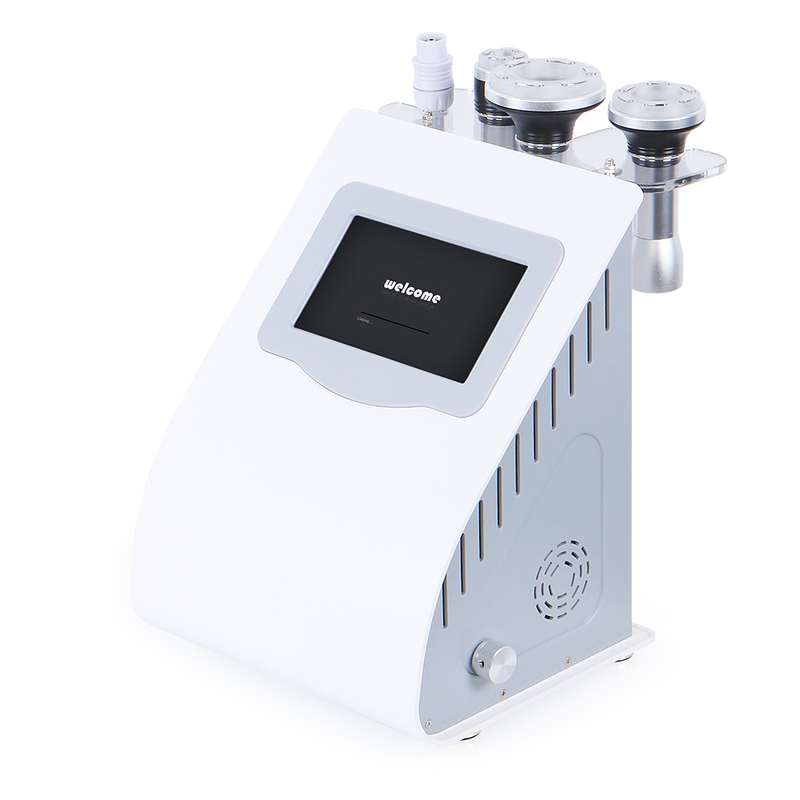 Vacuum RF Photon handle changes the fat cells to fatty acids, then negative pressure technology will metabolism them from body to get fat loss, skin tightening by rf photon system.